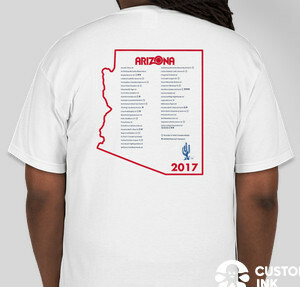 This order has been placed. 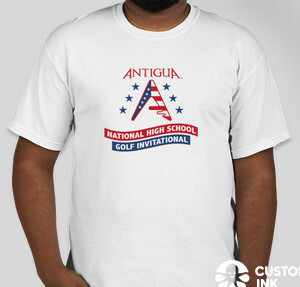 Please contact Hamilton high school golf with any questions. 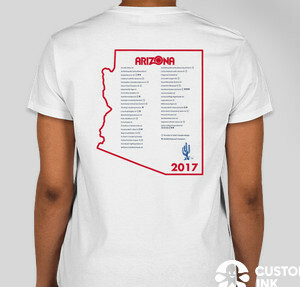 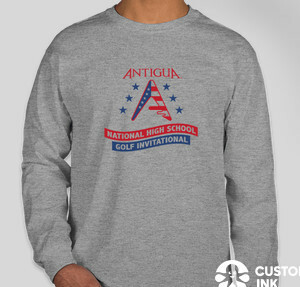 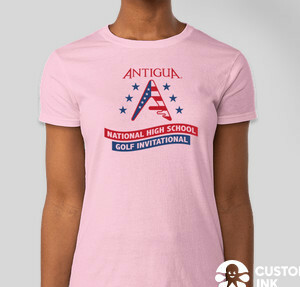 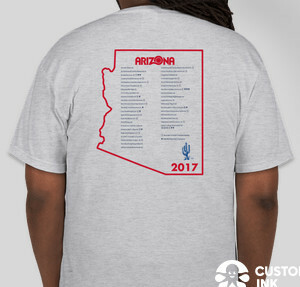 We are excited to offer, for the first time, a limited edition T-Shirt to commemorate our 2017 Antigua National HS Invitational event! 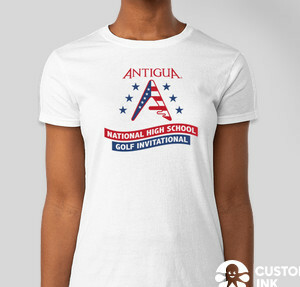 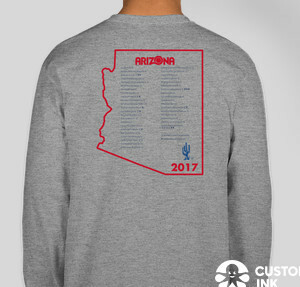 All proceeds from this shirt sales will go towards supporting this annual event. All sales are final.